Pakistani opening batsman Fakhar Zaman has become the fastest batsman to score 1,000 runs in One Day International (ODI) history. The 28-year-old reached the milestone in just 18 innings, breaking the record of 21 innings first set by the legendary Sir Viv Richards in 1980 and since equaled by Kevin Pietersen, Jonathan Trott, Quinton de Kock and, most recently, Babar Azam. Zaman also broke the record of most runs by a batsman in a five-match ODI series breaking Zimbabwe's Hamilton Masakadza’s record of 467 runs. During the fourth ODI against Zimbabwe on Friday, Zaman smashed an unbeaten 210 off 156 deliveries, hitting five sixes and 24 boundaries, to post the highest individual ODI score by a Pakistani batsman surpassing 194 by Saeed Anwar against India, scored 21 years ago. 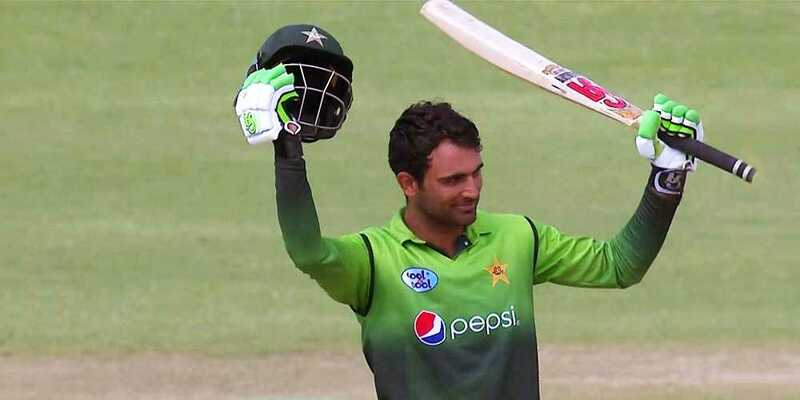 Fakhar Zaman is the sixth batsman in the history of cricket to score a double hundred in 50-over cricket after Rohit Sharma, Virender Sehwag, Martin Guptill, Chris Gayle, and Sachin Tendulkar.